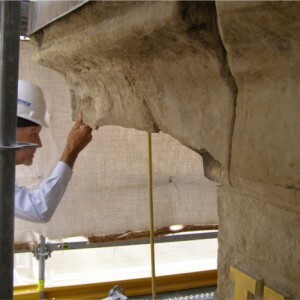 Attention to detail during the renovation of the Old St. Louis Cathedral. 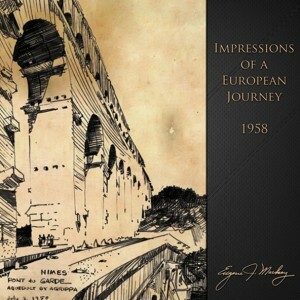 Gene Mackey has published “Impressions of a European Journey” as a tribute to his late father. MMA architects Jordan Gatewood and Gwynn Zivic discussed student-focused community building at the recent GLACUHO conference. Collaborative learning is enhanced by technology in Washington University’s new teaching lab for the Department of Anthropology. Six thoughtful Mackey Mitchell employees dedicate time to a colleague. Miami University of Ohio converts energy source from coal to a new geothermal system. Mackey Mitchell architect serves as juror for AIA Design Awards Program of Excellence in Chicago. Greg Frankenfeld and Mike Benz were winners in Mackey Mitchell’s annual chili/soup cookoff.